Whether you are utilizing your hotel’s ballroom, or one of their many scenic outside areas, Kirkland Event and Destination Services knows just what added extras are needed to make the impact you desire. Maybe beautiful linens, centerpieces and a tropical trio are all you require to make your ocean view welcome reception a success. Or, maybe you want to go all out with a themed gala – perimeter décor, stage backdrop, ceiling treatment and more! Whether you require a 15 piece dance band, a Haitian Jazz trio, bongo drums, light up robots or lawn games we have your entertainment needs covered! Kirkland Event and Destination Services can help you create the perfect on property event, by handling all the details. No event is too small or too large and no request is too eccentric for our event experts. ​Although your hotel is absolutely beautiful, you may decide to show your guests a bit of South Florida and venture off property for dinner. Kirkland Event and Destination Services specialists can pair one of South Florida’s unique venues perfectly with your group. Whether it is a new trendy or classic mainstay restaurant or a venue such as a museum, antique car dealership, or the croquet center we will provide you with transportation, catering, venue, décor and entertainment. We handle all of the details to make your off property experience one you can enjoy right along with your guests. Kirkland’s professionally trained staff can lend assistance for all your on-site needs. 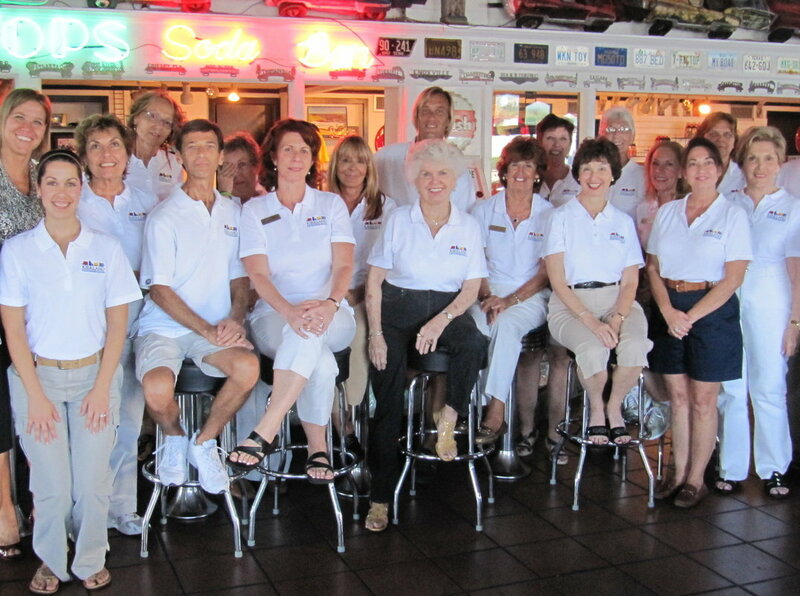 Each staff member will be uniformed and work under the supervision of your staff. They are focused on your participants’ needs and will always act in a professional and courteous manner. Due to the international backgrounds of many businesses, Kirkland Events can also offer bi-lingual staff as well as translators. Information on local events, church services, etc. Event and destination planning comes down to the details. Through our hospitality services, we make sure that every detail is attended to so your events and activities look like they entail far less work than they do. If you and your group members have an interest in something, Kirkland will work to bring that entertainment experience to you. We will make sure you receive the highest quality of entertainment around, and that includes the best contractual terms and pricing. Many businesses are amazed at what a few hours of interesting and fun team-building activities can do for company morale and production. Team-building events can take a divisive, highly individualized group of colleagues and mold them into a cohesive whole - a true team! And when team members learn to work together and help each other, their productivity, and hence profitability, soars. There are many forms that team-building activities can take. 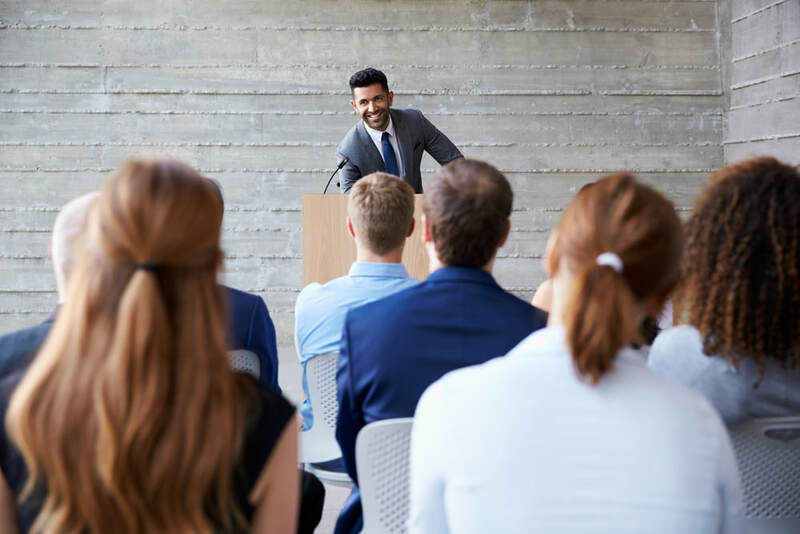 Team-building events can be run as seminars and workshops with something as simple as an inspirational keynote speaker, or they can be planned as an interactive daytime activity such as a scavenger hunt, sand sculpting on the beach, or community involvement. During our years in the hospitality and event planning industry, Kirkland has seen a very diverse selection of successful team-building events. Does your event require Audio Visual Services? With our experienced staff we know just what you need based on your room and audience size. From breakout rooms to general sessions, let our staff ensure your guests hear and see every speaker. Kirkland Event and Destination Services can help you find the perfect speaker for you event. Whether you want a local or a national celebrity, a unique voice or a motivational speaker, we can find the perfect person to grab your guest’s attention.